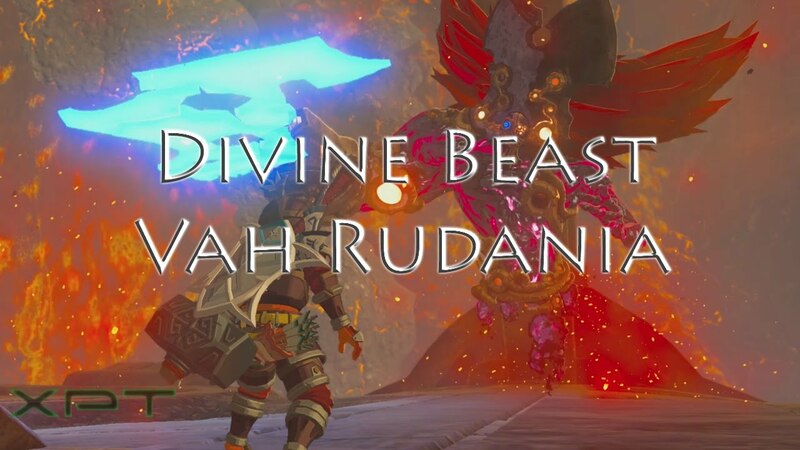 Just like the other Divine Beasts in Breath of the Wild, Vah Rudania will need to be taken down a peg before you can get on board � and this time you'll have a Goron pal to help. You'll need him... The doorway led out onto the side of Rudania, forcing them to clamber up the rounded surfaces to reach his back. The center of the Divine Beast's back was flat, allowing them to stop for a moment and catch their breath while trying to find the last of the pedestals they needed to activate. 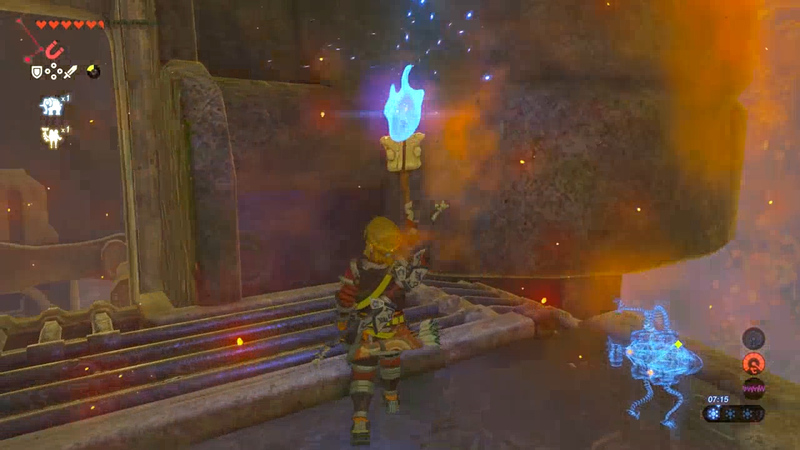 Get down there and defeat the eye, and then look down to the right again to see an opening you can glide into. Once you're inside, there's a switch to hit to open the door. Once you're inside, there's a switch to hit to open the door.